Looking to replace your current boiler? Tom Sutton Heating are offering brand new boiler installations! Want to pay for your new boiler in monthly instalments? We’ve got you sorted. Tom Sutton Heating offer a range of flexible new boiler finance plans – get a quotation now! Are you looking to replace your current boiler? Use our Loan Calculator to find out how much boiler finance will cost you. All our new boilers come with full parts and labour warranties, ranging from 5 to 13 years. We also offer tailored service packages, to keep you stress free for many years to come after your new boiler has been installed. Replacing your old boiler with a modern efficient boiler can improve efficiency by 10 to 12%. 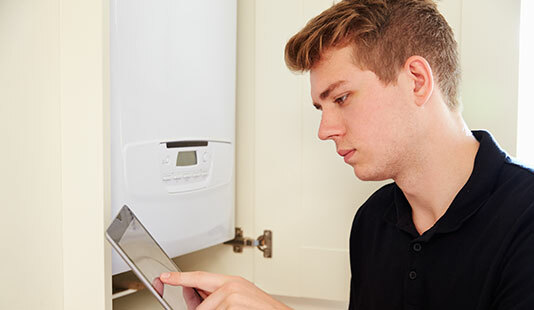 To speak with us regarding a new boiler, please call 01590 540118 or leave your details on our contact form and we’ll get back to you as soon as possible. Leave your details below and we’ll get in touch to discuss your new boiler.